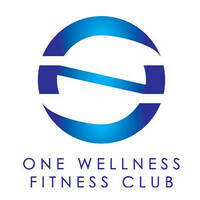 One Wellness Fitness Club is a studio that offers fellow fitness enthusiasts a place to keep bodies trim and healthy. 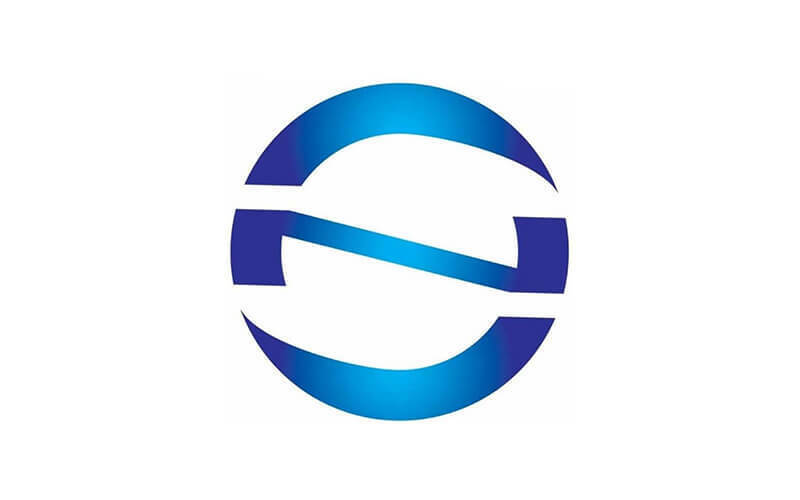 Their mission is believing in the tangible and lasting changes to the mind, body, and spirit with the incorporation of a fitness regime and aim to enhance the lifestyle of each client through innovative and exclusive wellness programmes. One Wellness Fitness Club conducts exciting group classes, one-on-one personal training, professional workshops, corporate fitness programmes, mass workouts, retreats, and internationally accredited yoga teacher training.